Mobile Friendly Websites. Is Yours Compliant? More people now access the internet though a mobile phone or a tablet device than by using a traditional desktop computer or laptop. Many business websites fail to look right on a small screen and can lack mobile functionality. This leads to lost sales opportunities. In 2015 Google rolled out ‘Mobilegeddon’ as an update to it’s search algorithm. Websites deemed not ‘mobile-friendly’ were downgraded in search rankings from mobile devices. Mobile users require fast-loading and functional websites. Try accessing your website now from your mobile phone. How does it look? Also, try Google’s own tool here. If it doesn’t look great, or Google says it has failed, fortunately the solution is simple and inexpensive. Modern website platforms such as Joomla!, WordPress and Opencart all have mobile-friendly functionality built in, they can be ‘responsive’ to user screen sizes and adjust content accordingly. It is often just a case of configuring this to work correctly. 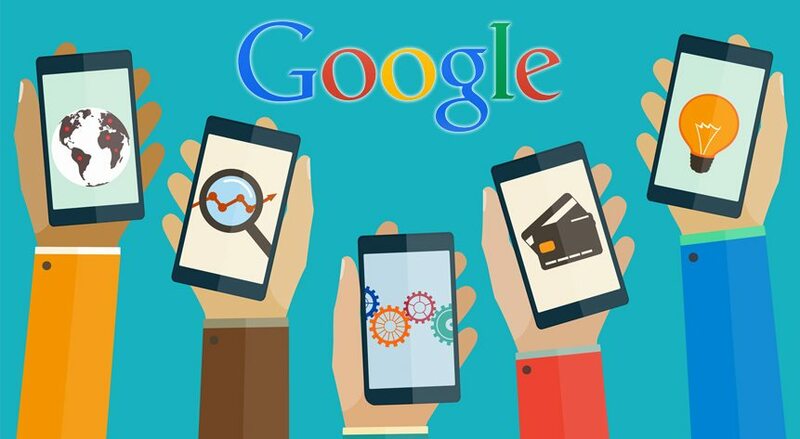 Particularly for news items, Google has now launched AMP – The Accelerated Mobile Project. This strips down pages so that they load almost instantly on mobile devices. Facebook also has a system called ‘Instant Articles’. ideally, your website should be able to generate pages in these formats. If your existing website does not support mobile optimisation, or you need more functionality than a ‘responsive’ website can provide, either a separate mobile website or even an ‘App’ can be developed. We can set things up so that if a mobile user goes to your domain they will be automatically redirected to the optimal website. https://www.cgain.co.uk/wp-content/uploads/2015/03/google-mobile-friendly.jpg 473 861 Chris Giles https://www.cgain.co.uk/wp-content/uploads/2018/05/CGain_logo-340px.png Chris Giles2015-03-15 18:23:082017-05-08 14:40:56Mobile Friendly Websites. Is Yours Compliant?